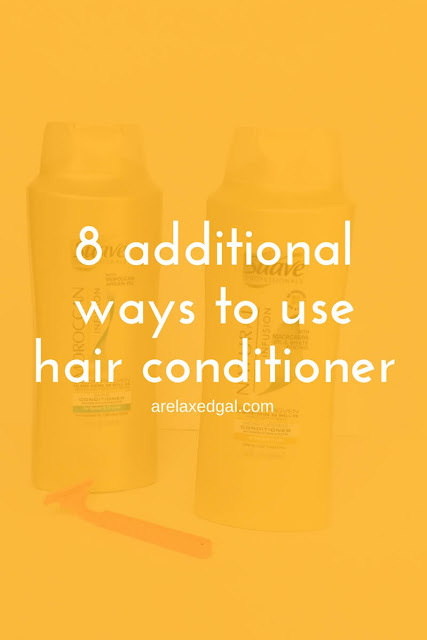 Did you know you don’t always have to use hair conditioner as a hair conditioner? I didn’t until a few years ago when I overheard some co-workers talking about the multiple ways they use hair conditioner and how handy it was when they traveled. Well I decided to try these other uses out for myself and found out they were right! Now I get more bang for my buck when I buy conditioner. I also have other ways to use up hair conditioners my hair doesn’t like and save money at the same time. I actually like using conditioner better than shaving cream. The conditioner helps raise the hair and the razor easily glides over my skin. Afterwards my skin feels really soft and there’s no irritation. I’ve used this for pantyhose and bras when traveling a couple of times and it worked well for me. You can use conditioner to work out tangles prior to washing your hair. 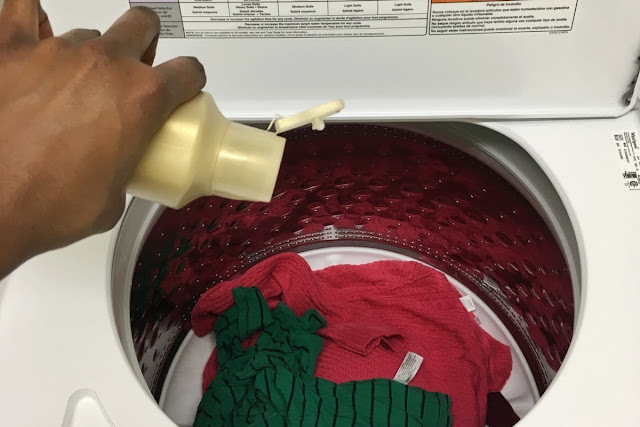 Make sure it has a lot of slip otherwise it won’t detangle well. I’ve never tried this as I don’t use fabric softener, but my some of coworkers swore by this. I’ve done this a few times myself and have found that I get a better result using conditioners with sulfates as a co-wash.
I’ve been told by a few people I know who have leather couches that a good gentle, moisturizing conditioner can help conditioner leather. If you try this out I suggest you try it on a small spot first. This is another hair use, but it’s not a typical use for conditioner. Every time I go to the beach or the pool I apply conditioner all over my hair before getting in the water. After taking a swim my hair doesn’t dry out and is easy to detangle unlike when I don’t apply conditioner before getting in the water. Who knew that hair conditioner had some many uses? What other uses do you have for hair conditioner?